We provide catering equipment repairs in London at an economical price for each repair and give a warranty of six months for both the components and workmanship. The components used in the repair process are of the highest quality and original. Time tracking the evolution rate of damage to each equipment and eliminate production errors or improve their performance. The company Costa engineers Ltd in London and the surrounding areas offer the highest quality and most comprehensive package of maintenance, service and repairs for a high-class restaurants. 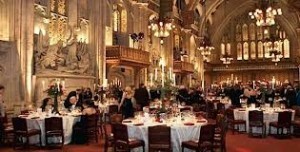 We are proud to be the chosen industry giants to provide services to restaurants. The chance to be able to participate with our services we have earned through our engineering competence and quality of services. A high priority we attach request response time to our customers. Therefore we have prepared a stock of spare parts to minimize time to reinstate the equipment. Our engineers are equipped with the latest technology tools to quickly solve any damage occurred. 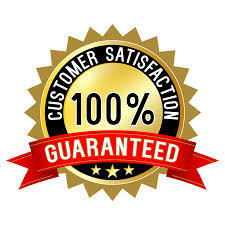 We offer our customers total satisfaction. Each engineer has serviced an area determined. This minimizes cost to call out and to be able to intervene quickly if a request. All requests are treated as urgent and must be solved in the shortest time. 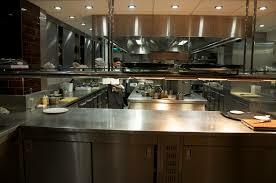 A top restaurant can not operate normally if it has a competent technical service. Each crash affects the proper functioning and generates huge losses. Quality and safety of food being cooked depends on the performance of the catering equipment and their correct functioning. We are the solution for that restaurant run it with honor.You have problems, we have the solution! We enjoy a good reputation and continue to invest in raising the level of our engineers. We want to increase the logistics park to be able to be able to offer more services to our clients at the same time. 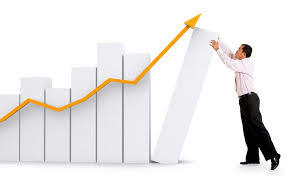 We see a substantial increase to our customers through our performance recommendations from satisfied customers.